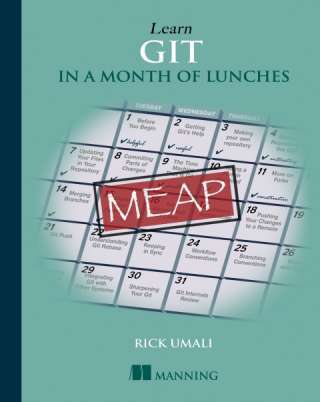 I'm writing a book for Manning Publications called Learn Git in a Month of Lunches. It should be out early next year, but you can purchase a copy of the book via Manning Early Access Program (MEAP). The material for the book comes from experiences using Git professionally, but also presenting about Git in a variety of places.